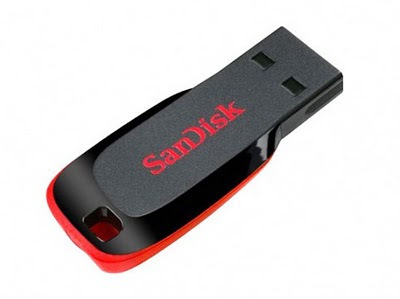 Cruzer Blade is the smallest USB Flash Drive from SanDisk. Cruzer Blade USB flash drive is designed with a size not bigger than a Paper Clip, weighing approximately the same as a penny. SanDisk Cruzer Blade USB flash drive is designed to provides high portability storage of 2GB, 4GB, 8GB and 16GB capacities. A neat companion for netbooks or handheld computers for your mobility needs.